Have you ever started a project and then realized you don't have one of the tools you thought you did? 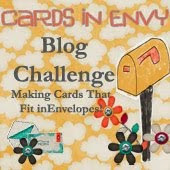 Well, I had started a challenge card and then realized I didn't have the stamp set I thought I bought. So I had to dust of the cobwebs on the creative part of my brain to finish this card. The card I made today actually covers four challenges. I was able to use more of my Jillibean Soup patterned card stock along with one of my favorite dies from Reverse Confetti. 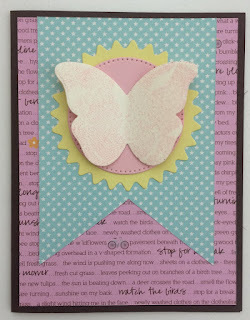 I wanted to use the coordinating stamp for the butterfly die, but alas, it was not a purchase:-( Instead, I pulled out an old Stampin' Up background stamp, Fine Lace, and spritzed on some glimmer mist. 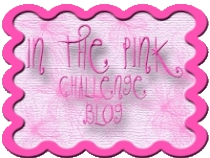 The sketch is from Sunday Stamps with additional inspiration coming from Clean and Simple on Sunday, The Paper Players, and Simon Says Stamp challenges. Great spring or summer card! I love how you used the background stamp to fill in the pattern on the butterfly. Thanks for joining Sunday Stamps this week. Lovely mix of patterns and colors! Thank you for joining us at The Paper Players! 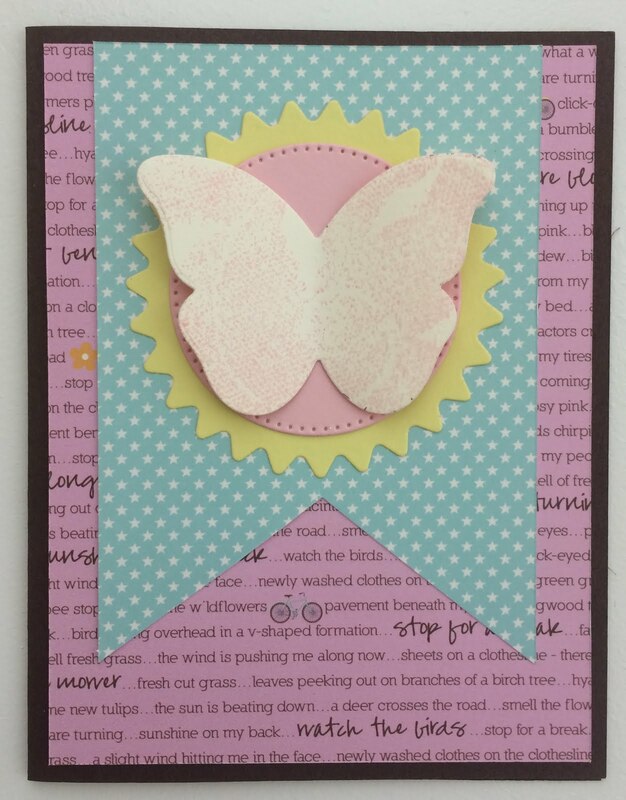 Super cute butterfly card! Bright and cheerful! Thanks for playing at Sunday Stamps! 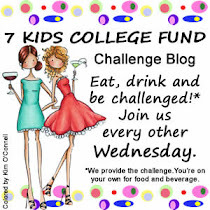 this week! Beautiful soft colors, just right for this beautiful design! super pretty and sunshiny! Thanks for joining us at Sunday Stamps!